Having Fun & Learning New Skills! Join 400,000 Young People Aged 6-25 Having Fun & Learning New Skills! Cubs is the 2nd section of the Scouting movement. Cubs in 2016 will be 100 years old, why not join in the year of adventure! Try over 200 activities. Being a Scout gives you the chance to get stuck into loads of activities you wouldn’t normally get to do. Make new friends. Have fun. Get outdoors. As an Explorer Scout you get to take part in all the usual great Scouting activities, as well as work on projects helping to support you local community. 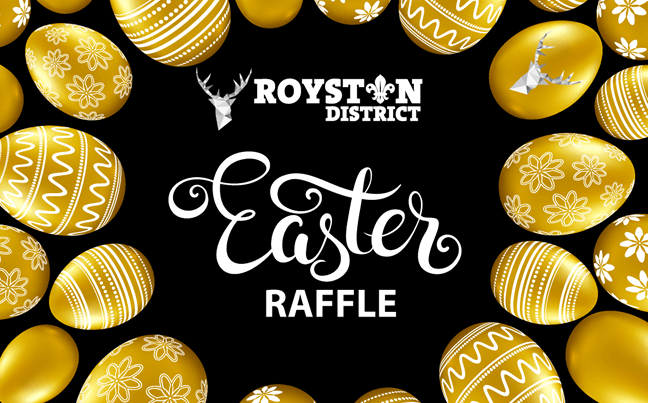 Our Big Easter Raffle was a great success, thanks to the support from everyone who took part. We managed to raise £2961, with £1151, supporting 7 Scouts groups, and a massive £1770 going to our Jamboree Fund. 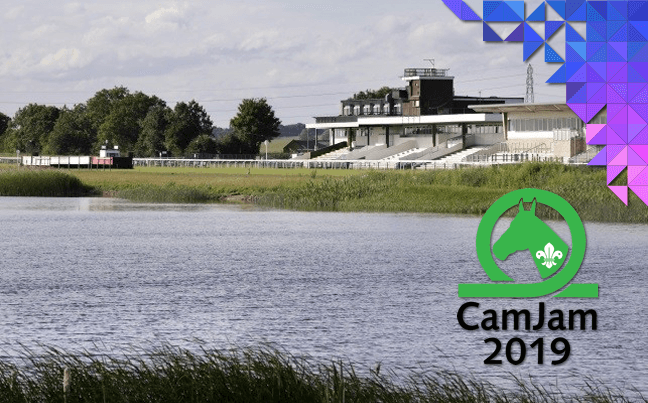 CamJam is an activity camp which spans a week. 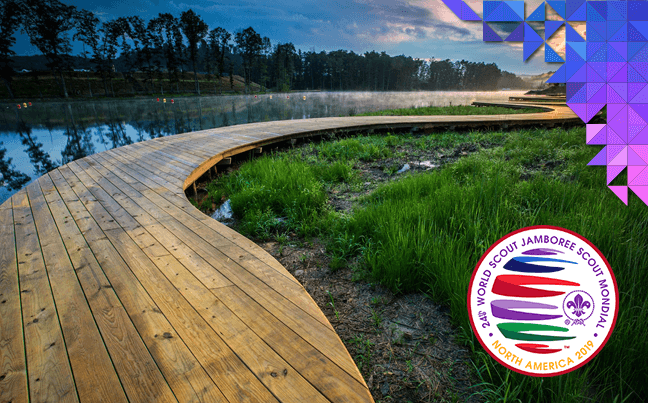 It is an opportunity for Scouts & Guides from around the world to come together and to share experiences.